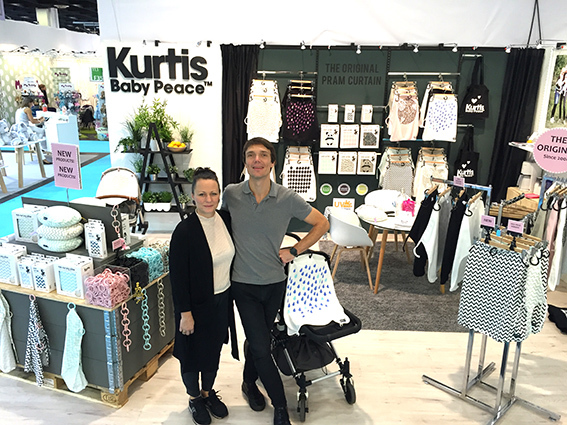 Kurtis is growing and we are always looking for new business partners! Do you want to find out where your nearest reseller of Kurtis products is? info@kurtisbaby.se eller kontakta vår distributör.